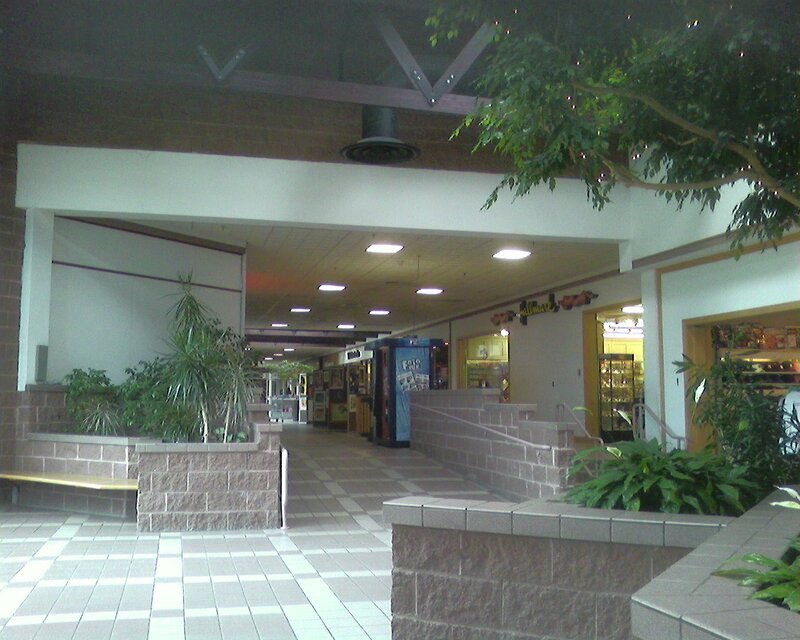 Thanks to the long weekend, I was able to take a day trip up to Vermont to visit a few of those crazy upnorth malls. Now, going to Vermont to see malls is a bit like going to Florida to see penguins, but, hey–even Florida has Sea World! Vermont is possibly the most rural state in the country, and it’s one of the few places left that barely has any Wal-Marts or Home Depots or things of that sort. Similarly, the state has done a fantastic job of maintaining its quaint, well-preserved downtowns packed with local character. Because of all this, it feels strange that we at Labelscar are cheerleading their malls–I actually think they’ve done an admirable job of keeping them out, thankyouverymuch. Still, I can appreciate all kinds of shopping centers and even downtown shopping districts (as we’ll be discussing in a future post about downtown Burlington), so to us, all retail districts, especially pedestrian-friendly ones, are created equal. 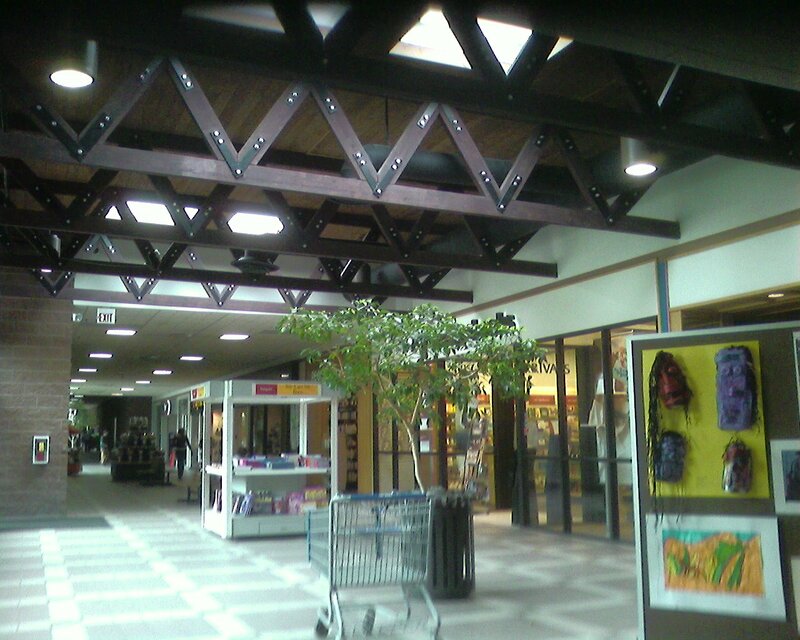 There are but five enclosed malls in the state of Vermont (at least that I know of) and there used to be two others that have been razed. 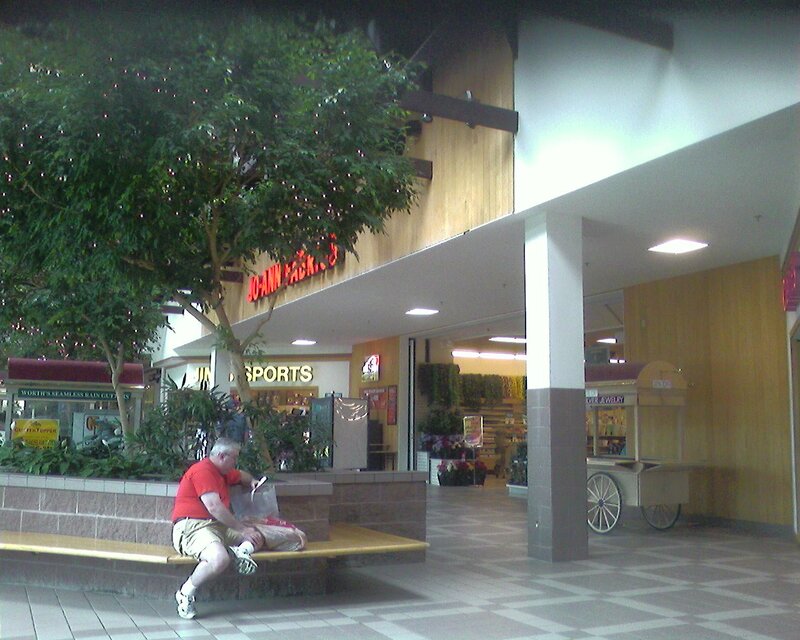 Berlin Mall is one of my favorite tiny northwoods malls. I love malls that have character, and am famously unimpressed by what I derisively classify as “skylight malls”–the generic, mid-80s-present vintage centers that are nearly identical. And Berlin Mall is most certainly not a “skylight mall,” and it does have character in spades. 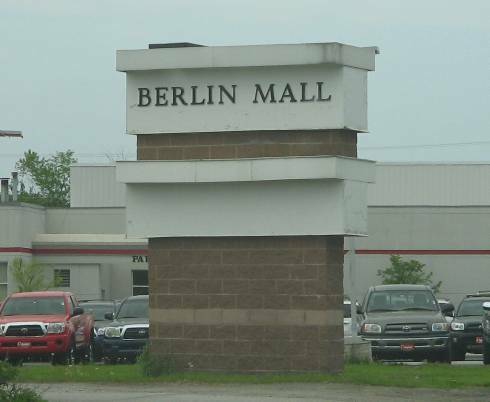 This is the only mall serving the twin cities of Montpelier and Barre, each of which sport a population of around 10,000 people, which still makes them among the larger cities in the state. Unlike many of these smaller malls, however, Berlin Mall does quite well. It’s well-tenanted, attractive, and both convenient and manageable, and some of the decor (those cool wooden beams!) even retains a bit of the local Vermont character. This small yet bright and optimistic mall is anchored by a Wal-Mart and JCPenney and has about 30 stores total. I do know that the Wal-Mart (one of the few in the state of Vermont) moved into the Berlin Mall in 2000; I’m not sure what was in the space previously. If you know, leave a comment! I actually think Berlin Mall is a nice model for what small town malls and smaller suburban malls should be like: hassle free, convenient, and attractive. I don’t know why malls of this size can’t succeed in dense suburbia, where it takes a lot of time to drive two or three towns over to visit a super-regional center. It seems centers of this size would be effective community malls, offering stores that sell necessities close to home and without the hassles associated with larger malls. 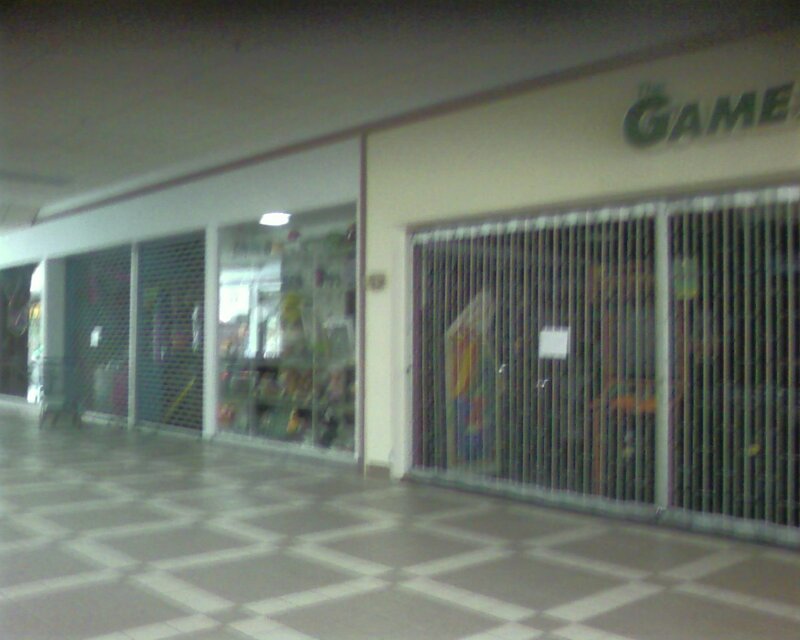 Dunno if you got my e-mail, but the Wal-Mart space at this mall was a Rich’s from 1986 until 2000. I believe the mall also opened in 1986. Yup, the space was Rich’s. 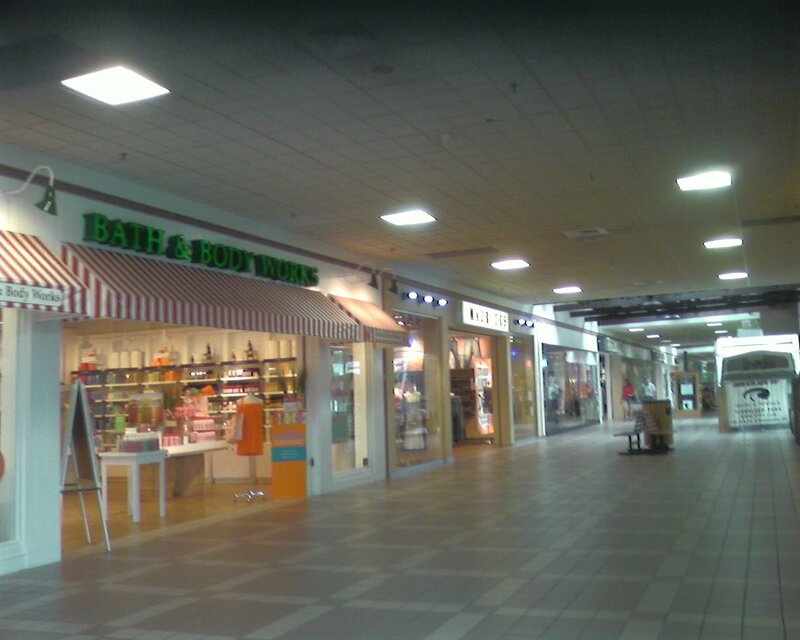 When the mall first opened there was also a Magrams, which was a Burlington area Porteous type store. Which space was Magram’s? 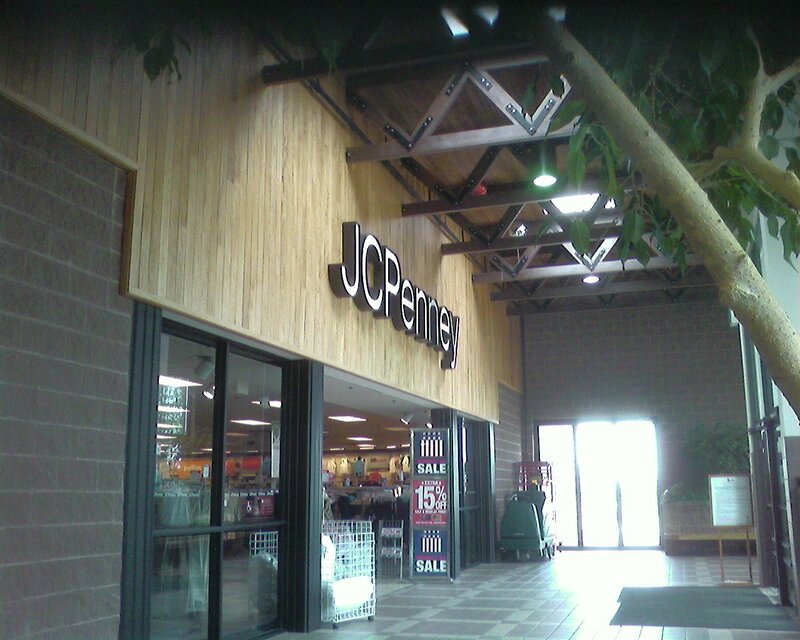 Is that the JCPenney now or the Jo Ann Fabrics? Gosh, I havent been there in a while, so don’t know what space occupies the old Magrams, but I remember it to be in the “middle” of the mall. Sounds like they took the name “Berlin Wall” and turned the W upside down lol. 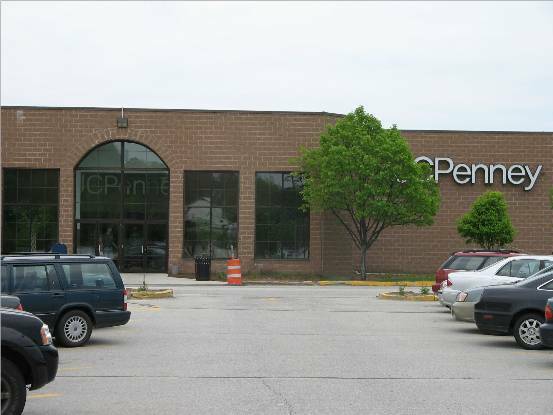 Is the JCPenney here a decent sized one, or is it one of those rural JCPenneys that are very small with no home departments and only 1 floor? It’s a small one, about 35K square feet in size. 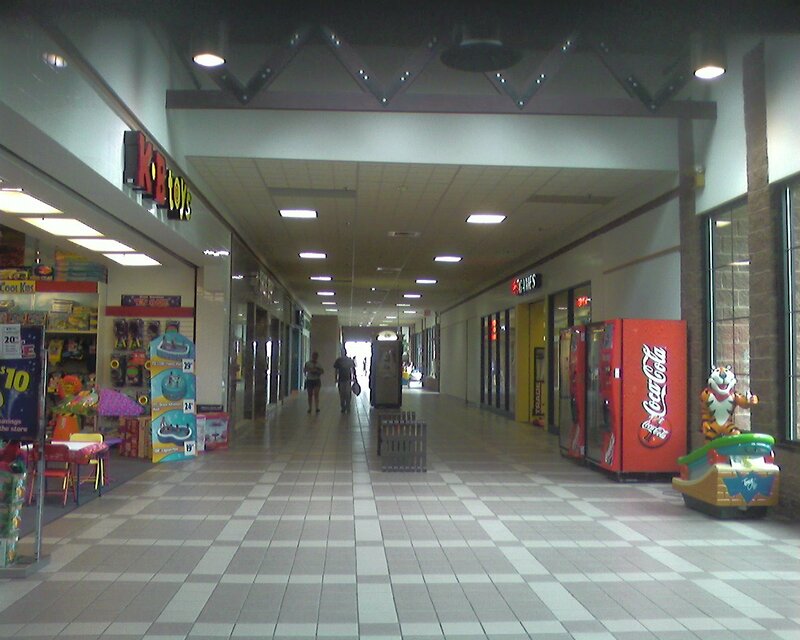 The mall is verry small, but easily nagigable considering it runs along a stright line. It contains nice stores, and has little vacancies. But, is also somewhat considered “uncool” buy the younger crowd. It’s interesting to think that Wal-Mart is still anchored in this mall, considering that Wal-Mart has been increasingly moving in recent years to locate their stores outside of malls in other states. 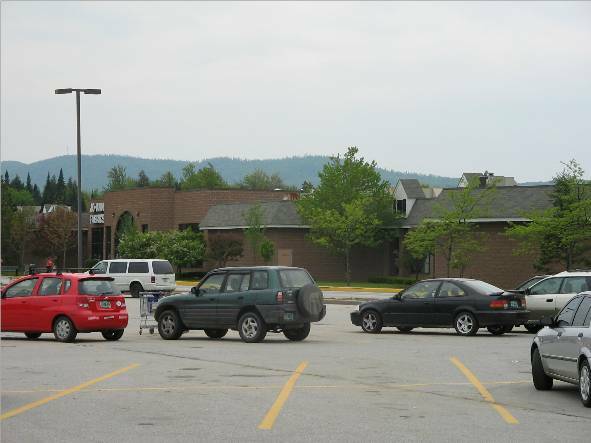 That said, it’s nice to see that smaller-sized malls like this one are still thriving in some parts of the country, such as in the Montpelier/Barre/Berlin area of Vermont. When I was 16 my first job was at Rich’s which occupied the mall until ’98. Growing up in a small town that considers the Barre-Montpeiller area to be “the big city” (seriously- Burlington was over an hour away! ), I distinctly remember the excitement surrounding the building of this mall. I believe it opened just before I began 4th grade in 1986. The Wal-Mart location is IN the mall for a reason. Vermont has complicated and prohibitive development laws that are meant to keep stores like Wal-Mart and its big box peers from marring the gorgeous landscape Vermont is famous for. Wal-Mart spent a good portion of the 1990’s fighting to get into Vermont at all- it was the LAST of the 50 states to have one. 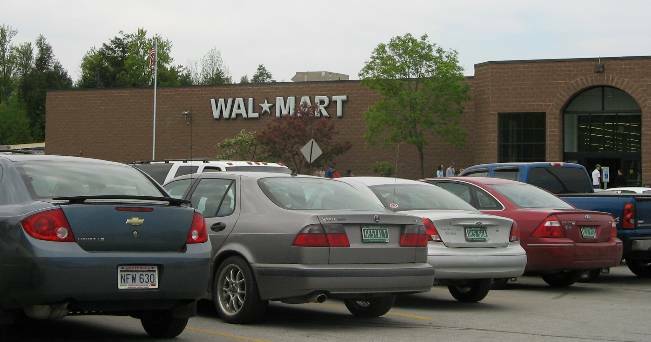 Wal-Mart’s initial idea, of course, was to build “freestanding units” on commercially zoned land and enter the market- but it’s really not anywhere near that simple in Vermont. The court battles that eventually did result in the building of the “freestanding” store at Taft’s Corner’s in Williston were extensive and costly. 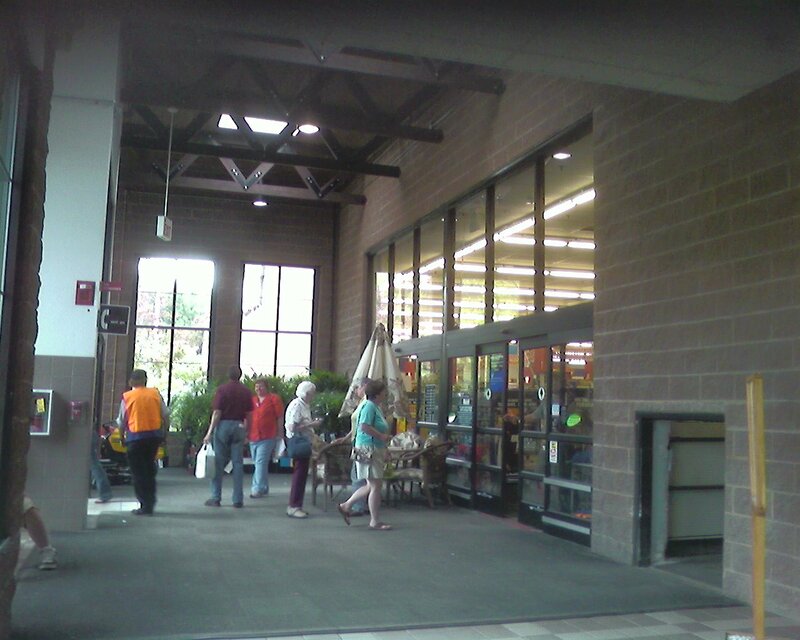 Somewhere during the midst of these battles, Wal-Mart came to the conclusion that BUILDING in Vermont was going to be costly and difficult; however, renovating existing retail space was far less of an issue (though protests from residents did abound). That’s why there are Wal-Marts in various small malls in Vermont. Magrams occupied the space where Jo-Ann’s Fabrics is now.